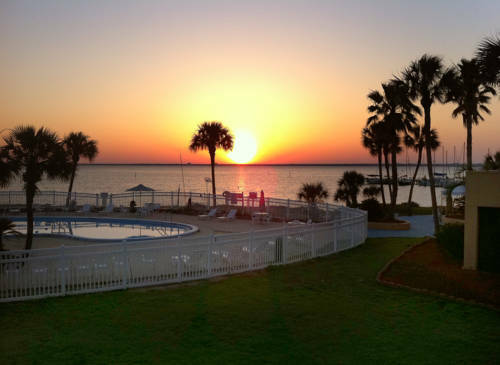 Lagoon State Park, and a magnificent place to bowl near Margaritaville Beach Hotel is Felton Lanes. 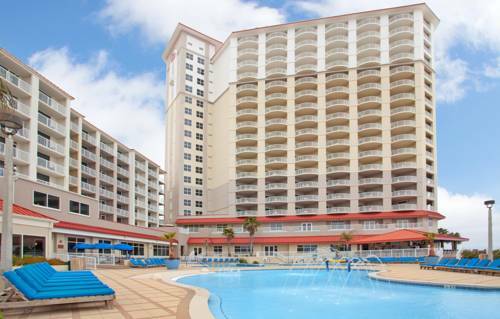 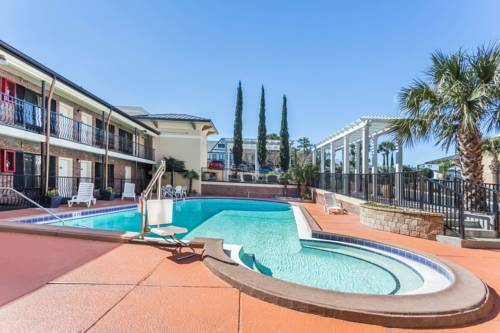 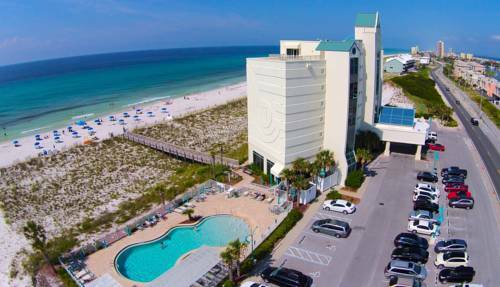 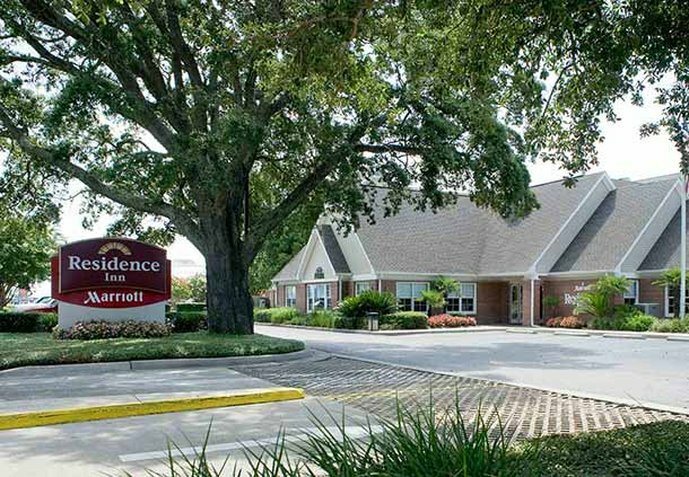 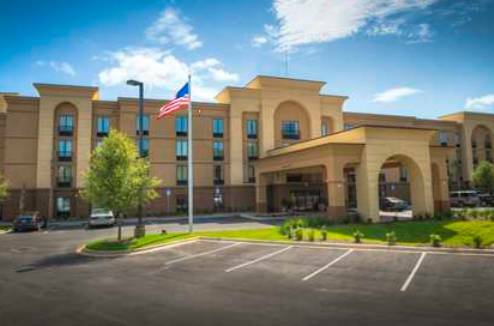 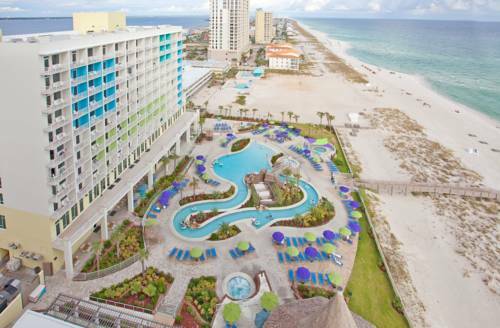 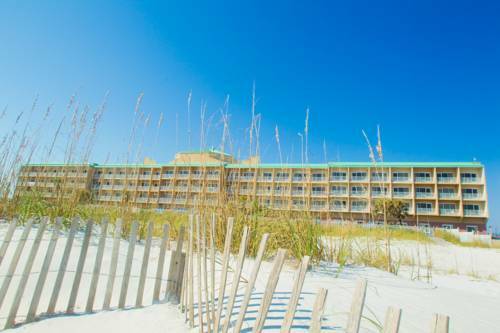 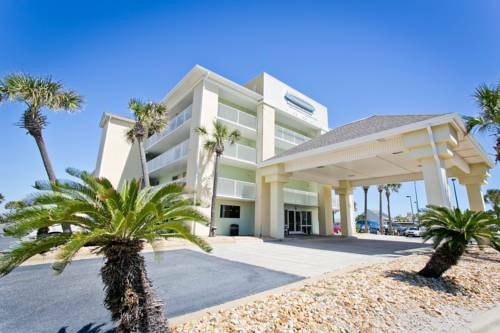 These are some other hotels near Margaritaville Beach Hotel, Pensacola Beach. 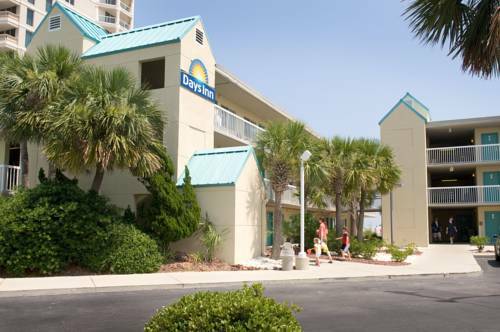 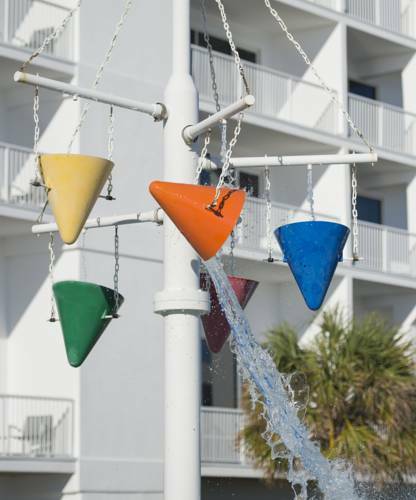 These outdoors activities are available near Margaritaville Beach Hotel.